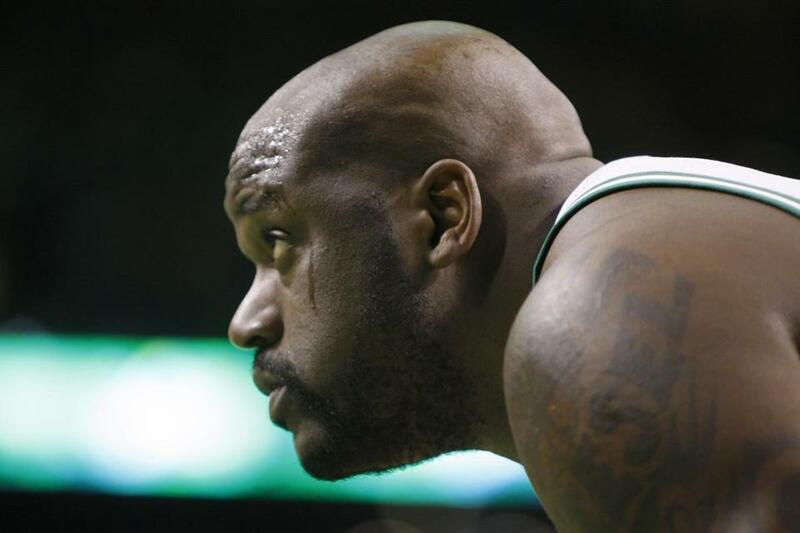 Former Boston Celtics center Shaquille O’Neal is investing in Papa John’s. Papa John’s International Inc. has added a Hall of Fame center. Shaquille O’Neal is joining the board of the struggling pizza chain and investing in nine restaurants in the Atlanta area, according to a statement on Friday. The former NBA star has also entered into a marketing agreement with the company and has agreed to pitch the brand. The company will own about 70 percent of the Atlanta joint venture, with O’Neal holding the rest. He is expected to invest about $840,000 of the $2.8 million anticipated acquisition costs for the restaurants, Papa John’s said in a filing. O’Neal will get about $8.25 million over three years for the endorsement agreement. Founder John Schnatter, whose image had once been deeply ingrained in the pizza chain’s marketing, agreed earlier this month to resign from the board and dismiss a lawsuit related to his departure last year as chairman. The company, already facing slowing sales, saw its woes grow last summer after the controversial executive used a racial slur on a conference call. Schnatter is the company’s biggest shareholder. Papa John’s shares jumped as much as much as 6.4 percent in early trading Friday. They had already climbed 18 percent this year through Thursday’s close. O’Neal will be paid half of the endorsement fees in cash and half in stock over the three-year term.